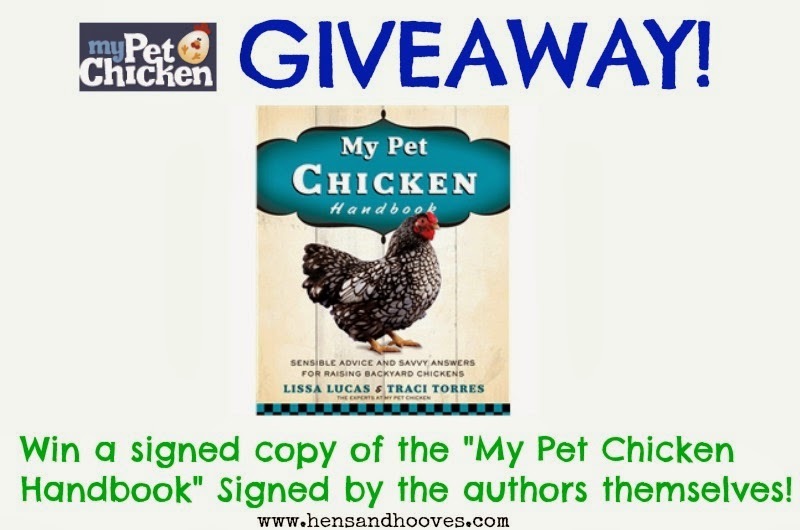 The winner of the "My Pet Chicken Handbook" giveaway is... Alice Mullinz! Congratulations Alice! Thank you to our sponsor My Pet Chicken™ for giving away this awesome prize. Stay tuned for more giveaways and fun events coming up! This week My Pet Chicken officially became one of our sponsors! Since we use so many of the great products from My Pet Chicken already, it was a perfect fit! We'll be sharing lots of great products we use from My Pet Chicken and of the chickens we have gotten there! We thought we would start this new sponsorship with a bang, so we will be holding a giveaway! My Pet Chicken has released a new book! Get your own signed copy by entering our giveaway! This awesome giveaway starts 3/16/2014 at 12:00 AM and ends 3/30/2014 at 12:00 AM eastern. Sign up before it's too late! 1. 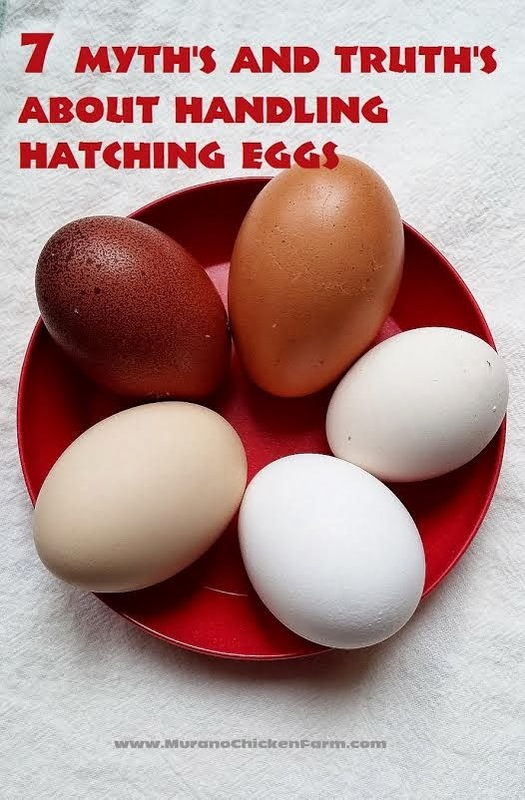 Like and Share Hens and Hooves on Facebook. 2. Subscribe to Hens and Hooves via Email. 3. Like My Pet Chicken on Facebook and tell them "The Hens and Hooved sent me!" 5. Comment something you like about My Pet Chicken on this post! Winner will be notified via Email when the Giveaway ends!